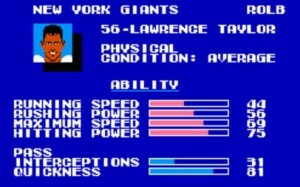 Lawrence Taylor is without a doubt the greatest football player to come from North Carolina and one of the most dominant linebackers of all time redefining the position during the 1980s and 1990s. 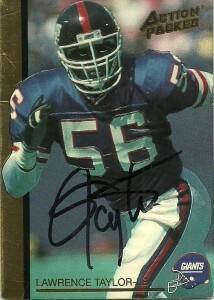 He was drafted as the second overall pick of the 1981 draft (after George Rogers was taken by the New Orleans Saints) by the New York Giants after an All American career with the University of North Carolina. He’d would go on to win Defensive Rookie of the Year honors that year en route to his first multi-sack season. Lawrence was a character on and off the field, and this has led to a great deal of controversy with multiple run ins with the law. Regardless, Taylor has left a sizable footprint on the NFL landscape. 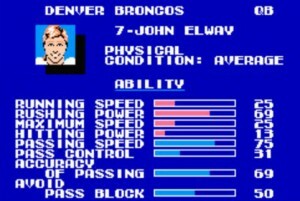 He was named a 10 time Pro Bowler, and an 8 time all pro notching 7 straight 10+ sack seasons including a high 20.5 in 1986 and in 1991 he crossed the 1000 tackle mark. 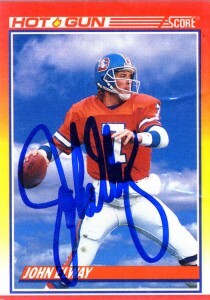 Taylor has hoisted awards for 1982 Defensive Player of the Year, 1986 NFL MVP and Defensive player of the year award, and multiple yearly awards from 1981-1990. 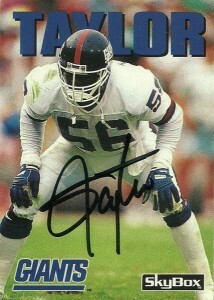 He played for the Giants during their victories in Super Bowl XXI and XXV as part of the “Big Blue Wrecking Crew”. At retirement he was second on the NFL all time sack list and was named to the league’s 75th anniversary team. Since retirement, Lawrence has continued to struggle with his inner demons, writing two books about his life and drugs, pursued a variety of interests including, acting, commercials for Weight Watchers, and most passionately golf. Nicknamed ‘LT’ he also worked as a commentator on games and also appeared as a wrestler in the WWE. 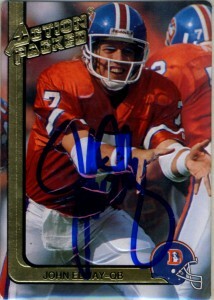 Despite his hard partying lifestyle Taylor was named to the NFL Hall of Fame on his first ballot in 1999. Recently he appeared on “Dancing With the Stars” and has invested in a variety of different capital ventures. I met LT in 1993 at the CGA Youth Golf Tournament. He was taking his golf game very seriously, and broodingly instructed myself and the other fans to: “WAIT FOR ME AT THE CLUBHOUSE AND I WILL SIGN ALL YOUR AUTOGRAPHS.” Scared out of my gourd, I complied, but never got it since he was only on hole 3 at the time. It was one of the few autographs I kicked myself for never getting. 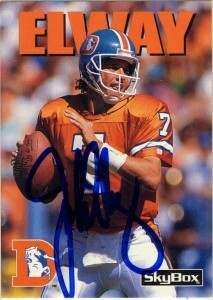 I sent for his autograph in 2010, ironically the day before his most recent run in with the law, through the NFL HoF. 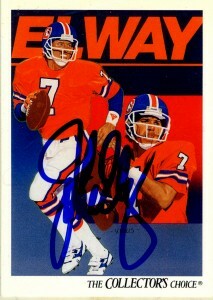 I was surprised that he gave me his autograph in a bit under a month. Since this post he plead guilty to the charges and has received probation.